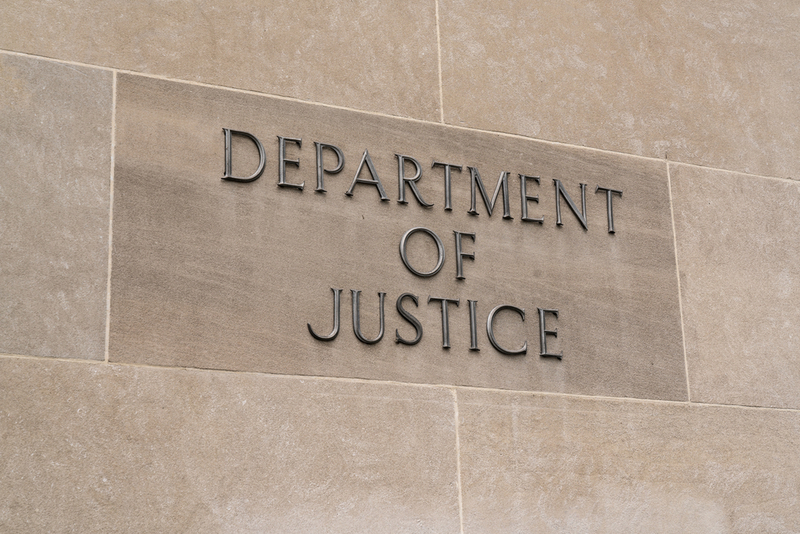 The U.S Department of Justice has reportedly launched a criminal investigation into cryptocurrency traders who may have manipulated the market using old-school illicit tactics. According to a report by Bloomberg on Thursday, citing anonymous sources familiar with the probe, the investigation is being conducted together with the Commodity and Futures Trading Commission (CFTC). One area of the investigation targets so-called spoofing – a technique that has been used in traditional financial markets to affect price movements by making large volumes of fake orders – that possibly influenced trades of bitcoin and ether, according to the report. In addition, DoJ is probing crypto traders who may have cheated the system by sending themselves large volumes of orders to create a mirage of increasing demand in order to tip other investors into making a move. The news marks the latest effort by U.S. authorities to ensure a fair cryptocurrency market since the CFTC gave the green light to domestic exchanges to list bitcoin-backed futures and derivative products late last year. Today’s report also comes just weeks after a commissioner from CFTC made comments on the agency’s growing scrutiny over cryptocurrency activities that may have violated the law.